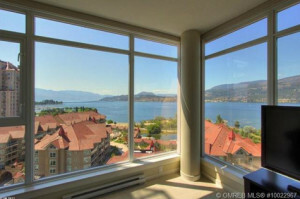 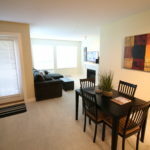 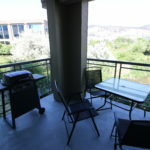 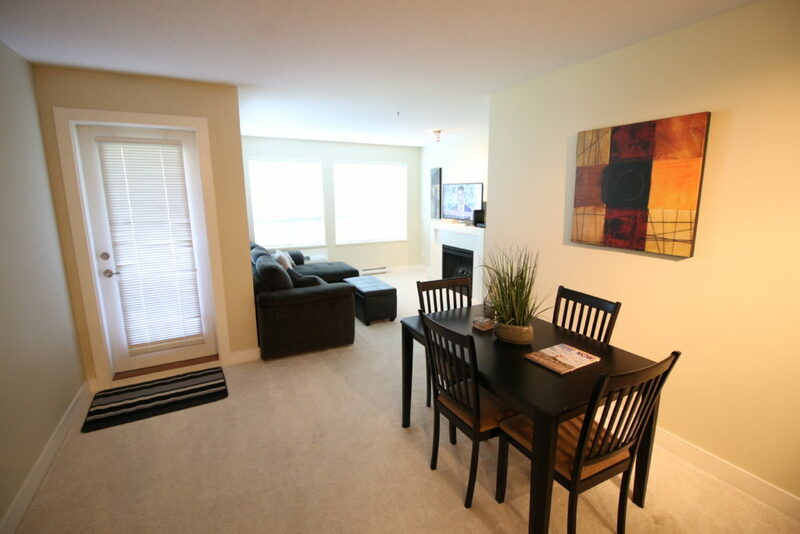 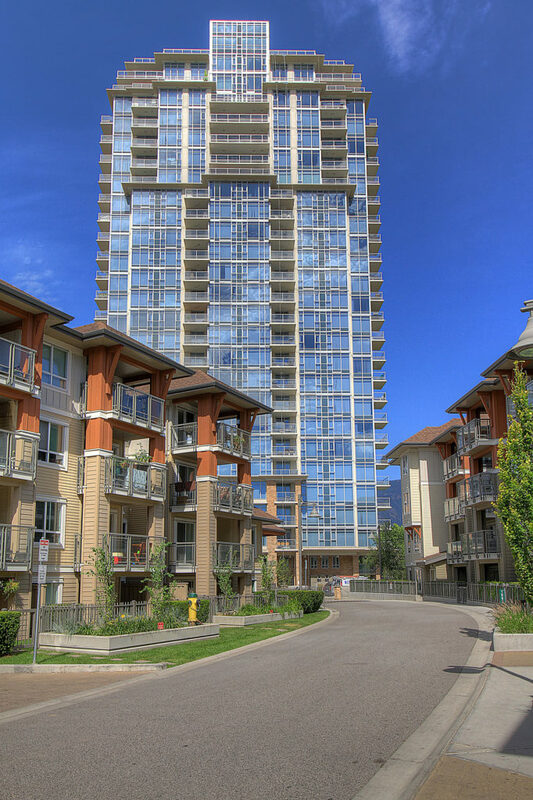 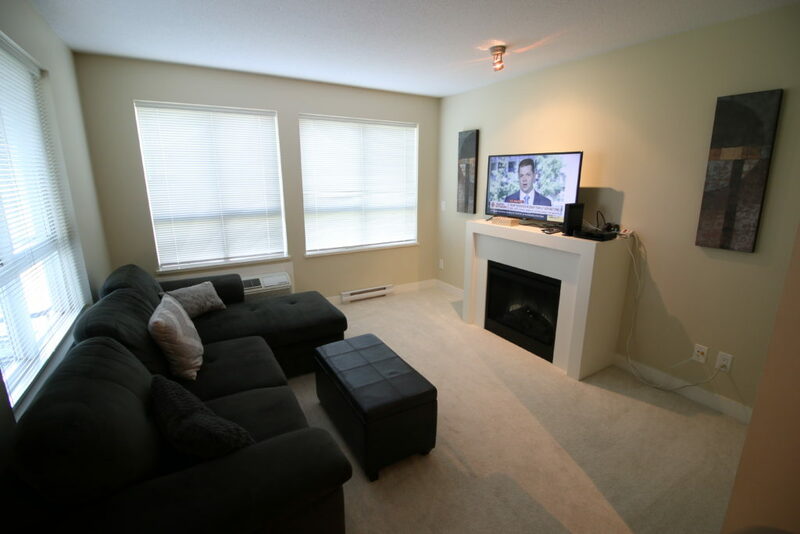 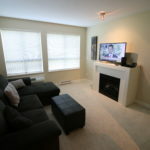 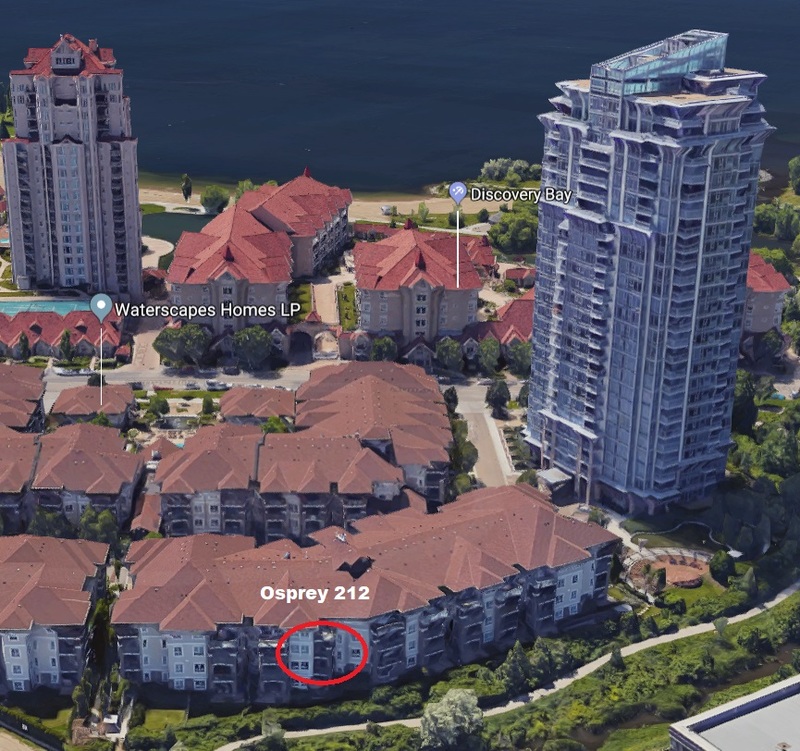 Executive style apartment living situated on the second floor of the OSPREY1 Apartments within the WATERSCAPES complex. 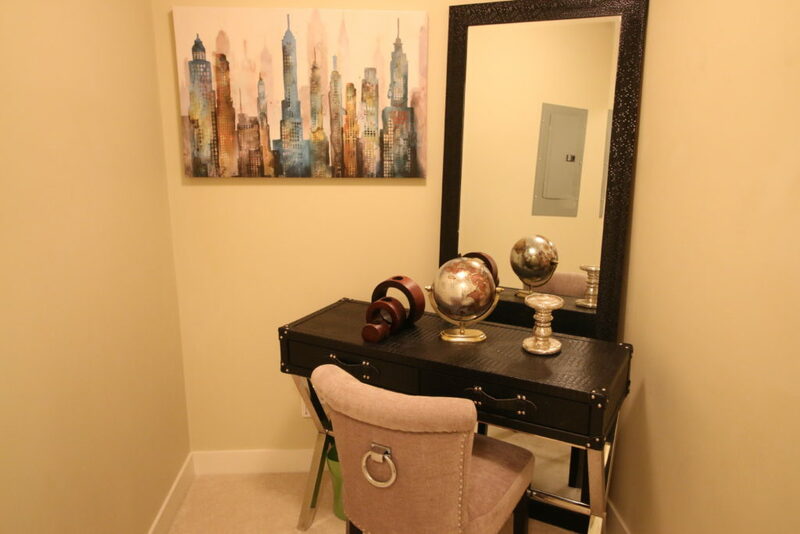 It is just 30 yards away from the Cascades Club entrance where you can utilize the Gym, Outdoor pool or one of the 2 hot tubs – Full changing rooms available along with pool tables in the community meeting area. 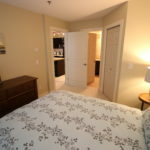 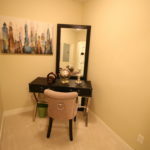 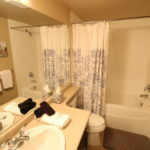 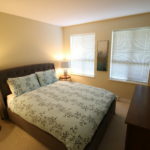 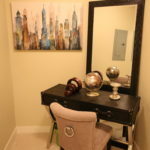 1 Bedroom with Queen Bed, 1 bath suite with open plan kitchen and living space and a luggage/storage area off main entrance. 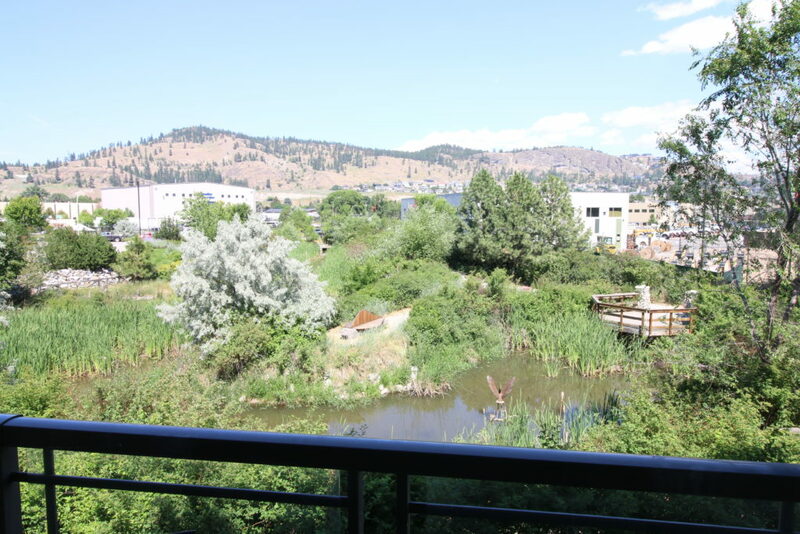 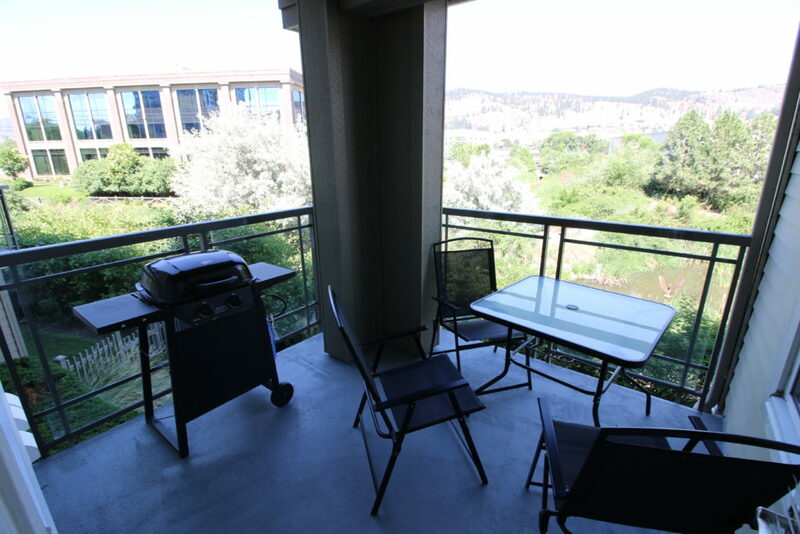 Features a deck with BBQ and views of Knox Mountain. 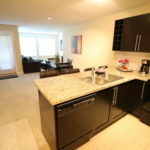 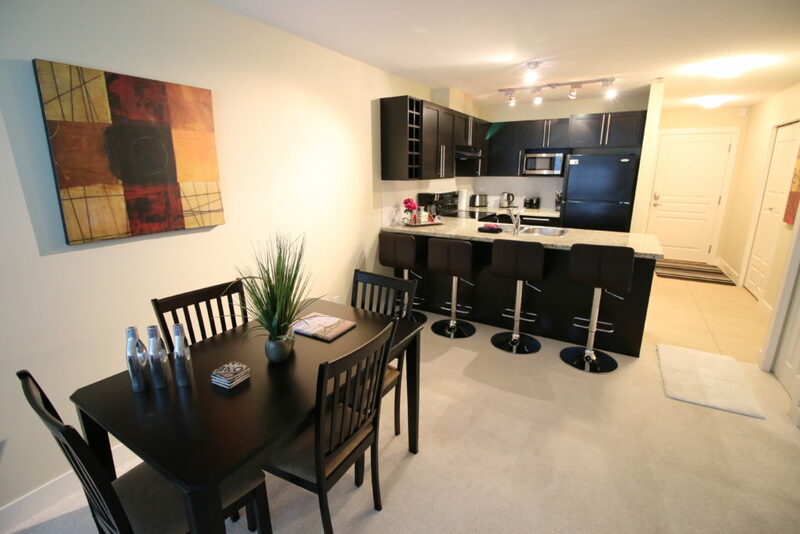 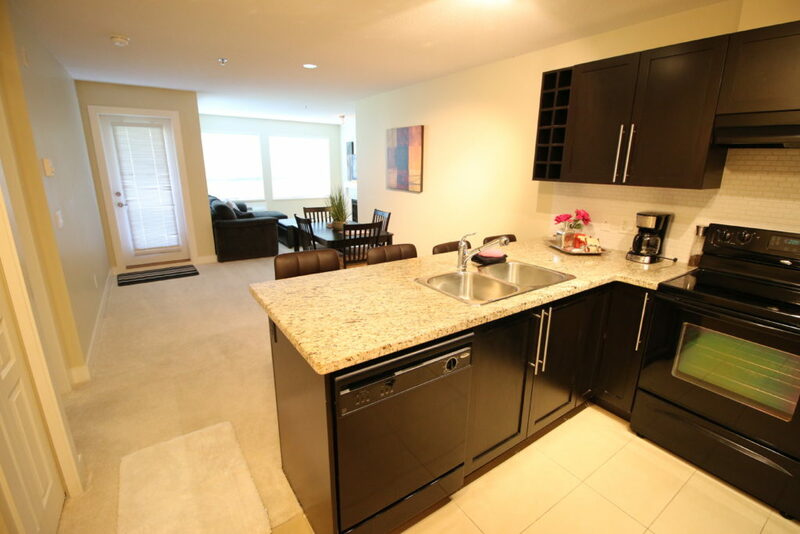 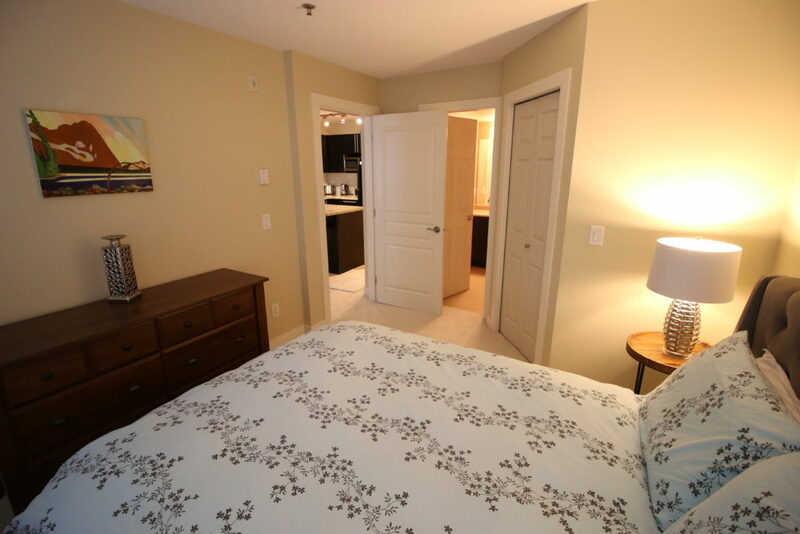 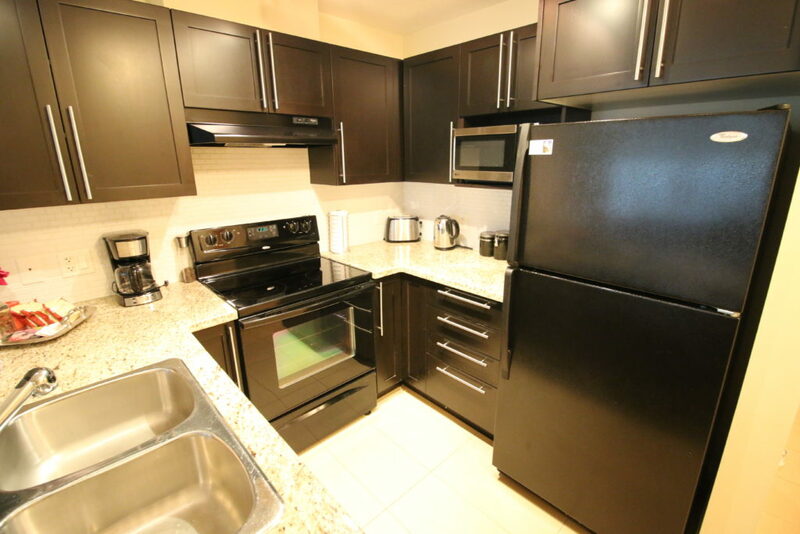 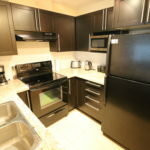 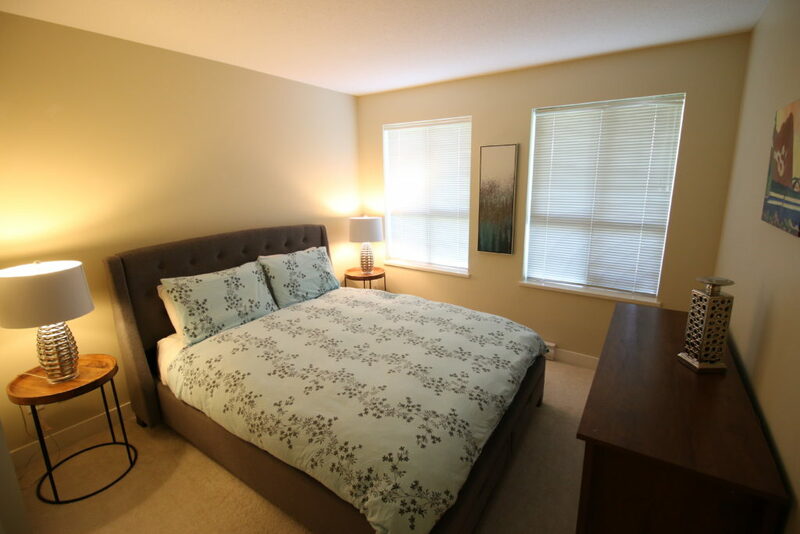 This modern kitchen and fully equipped suite can accommodate 2 guests (3 if one guest is on the living room sofa bed). 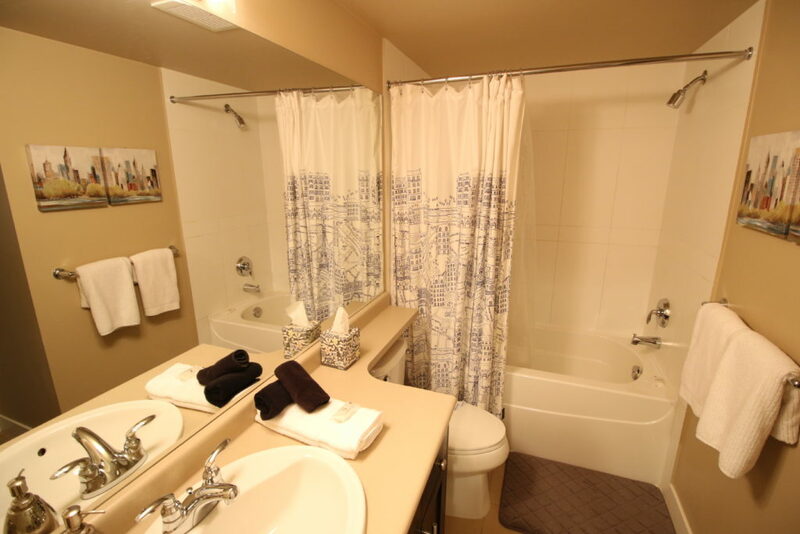 You are just a few minutes walk to Tugboat Beach where you can go swimming, rent a paddle board or just hang out on the beach. 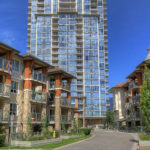 Just cross the road and you are nearly on the boardwalk, where you can head past the beach to downtown hassle (and car) free. 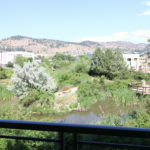 The Boardwalk path provides 5K dedicated walking and cycle paths. 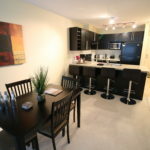 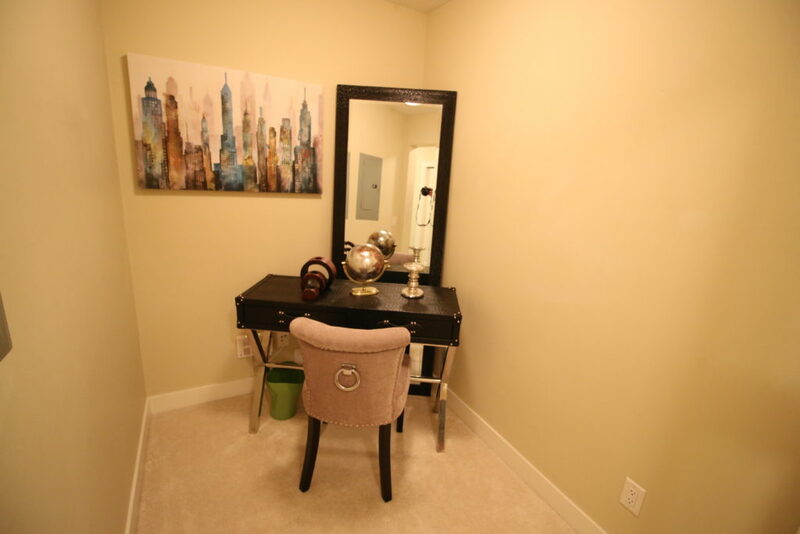 You are within walking distance to several coffee shops and restaurants as well as casino and live entertainment venues!